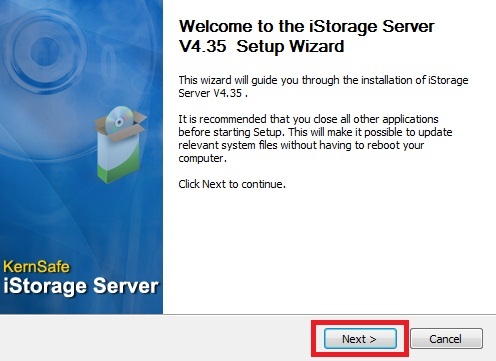 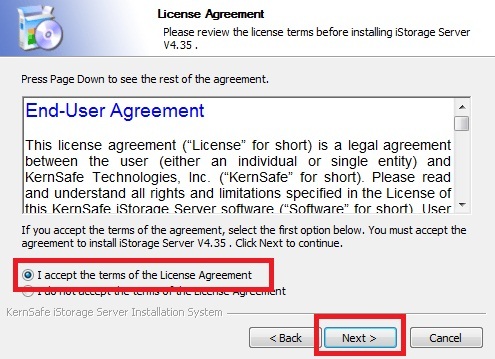 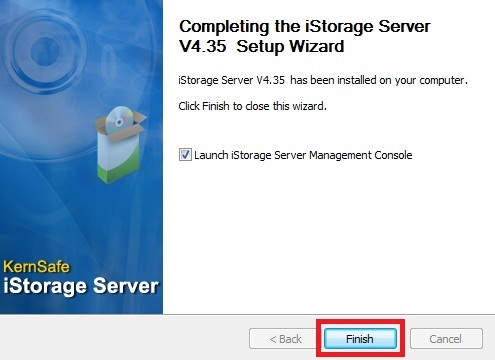 NOTE - the screenshots below were captured from iStorage Server version 4.35. 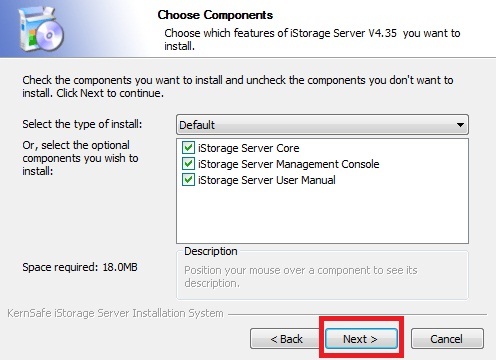 Version 5.20 is the most recent release at the time of writing - there do not appear to have been any significant changes in the process. 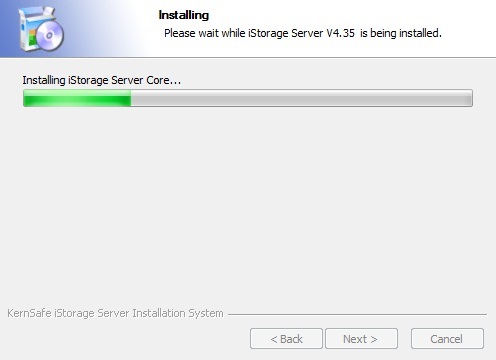 ... try to Stop and (Re)start the service. 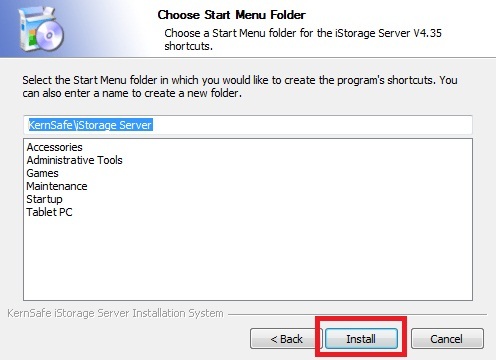 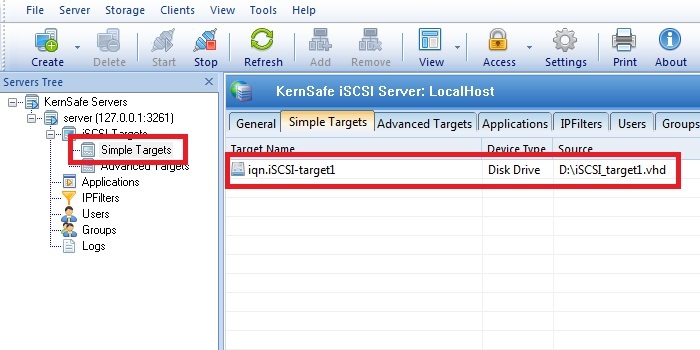 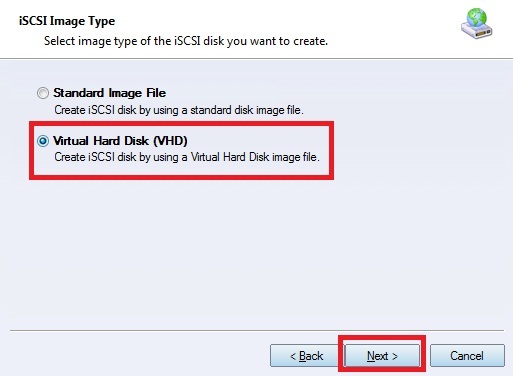 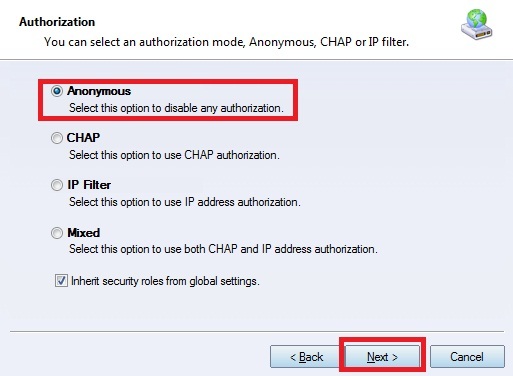 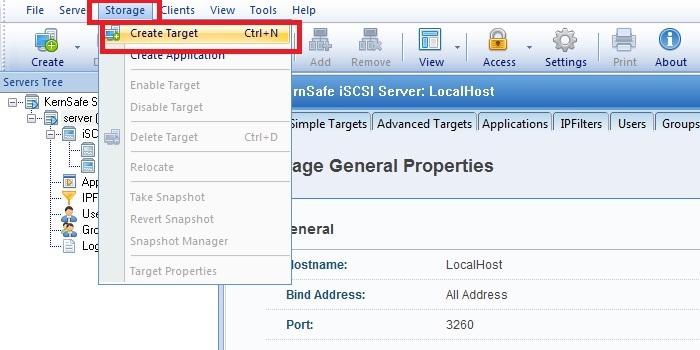 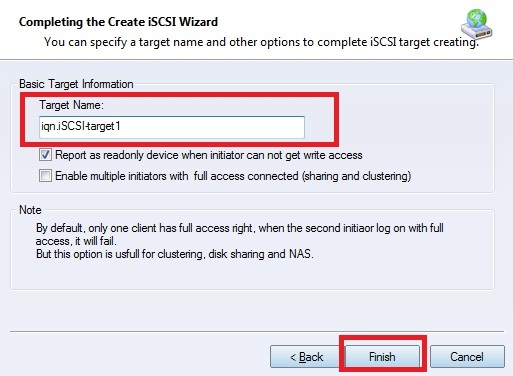 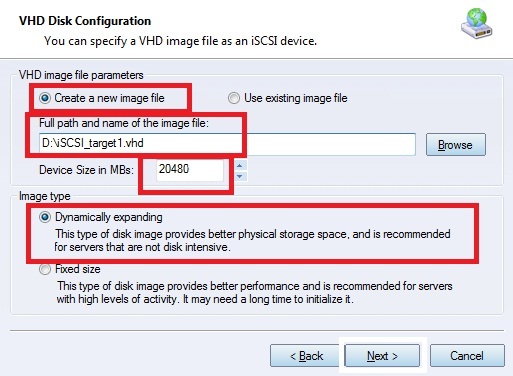 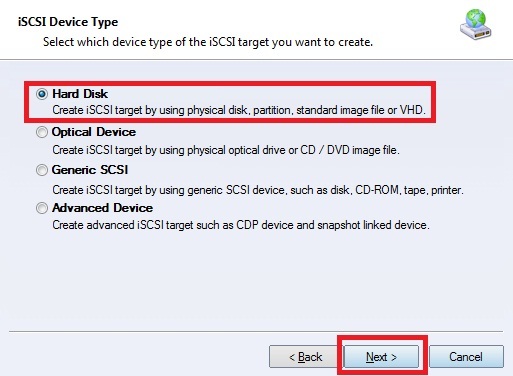 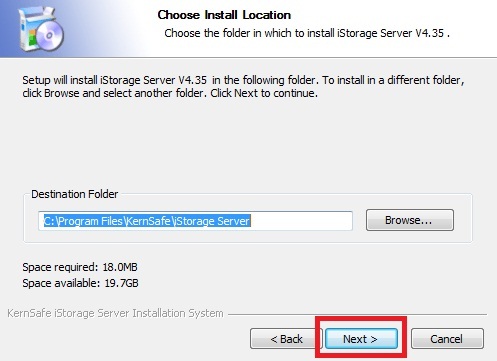 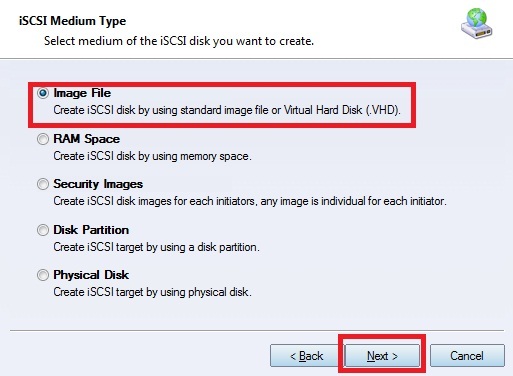 Consider disabling the service at start-up (tools > Service Settings... > iSCSI Service (tab) > disable "Auto start iSCSI service after windows startup") and manually starting as required.